Laid down, 11 December 1967, at Marinette Marine Corp., Marinette, WI. 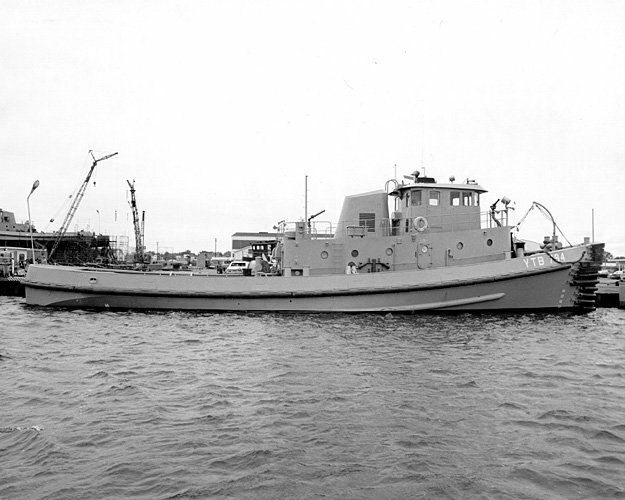 Delivered to the Navy in 15 October 1968 and placed in service as Mandan (YTB-794) and assigned to Naval Station Subic Bay, P.I. 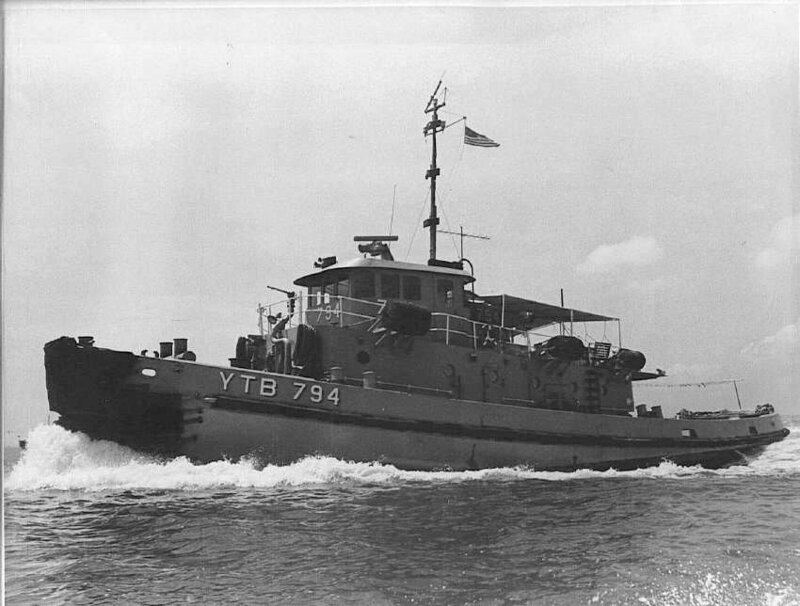 57k Mandan (YTB-794) moored pierside, date and location unknown. 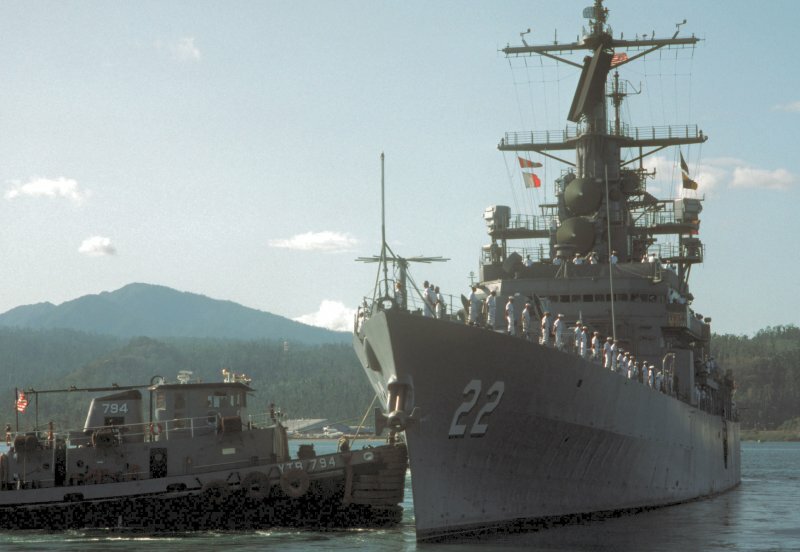 DNSC8511123 86k Mandan (YTB-794) and other, unidentified tugs assist the aircraft carrier USS Coral Sea (CV-43) as she arrives at Naval Station Subic Bay, Luzon, P.I., from her deployment in the Arabian Sea, 9 May 1980. 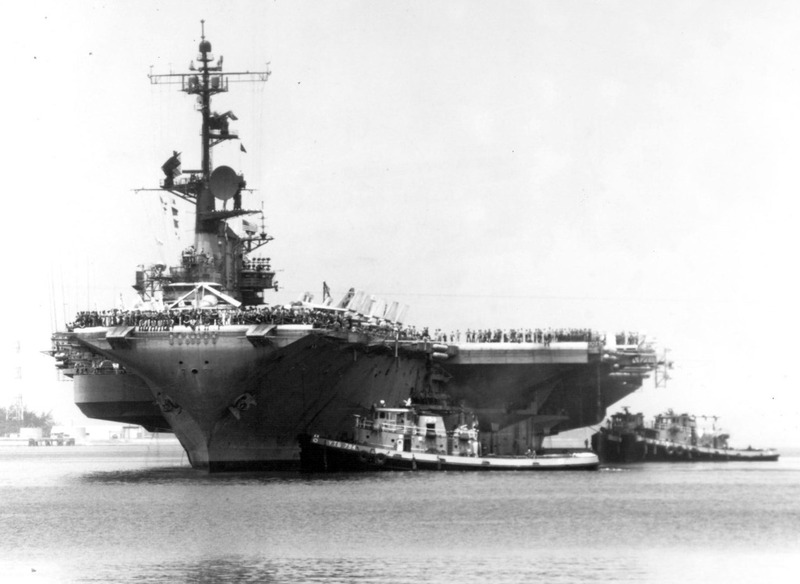 Air Wing is Carrier Air Wing (CVW) 14. 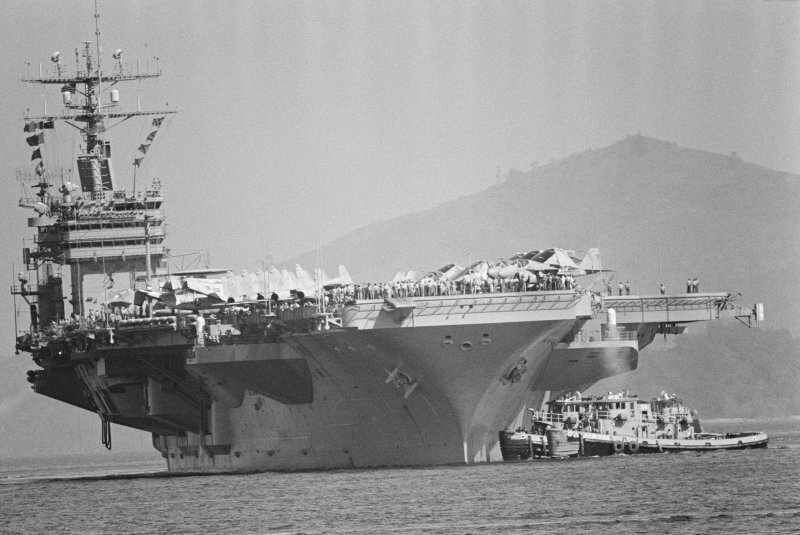 83k Mandan (YTB-794) and Tamaqua (YTB-797) assist the nuclear-powered aircraft carrier USS Carl Vinson (CVN-70) into Naval Station Subic Bay, Luzon, P.I., 24 December 1984. 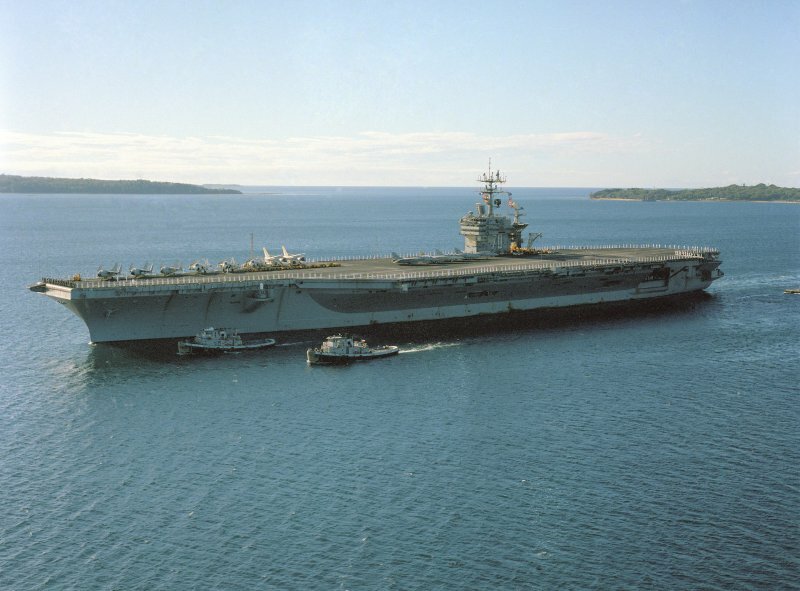 71k Mandan (YTB-794), Wauwatosa (YTB-775) and Tamaqua (YTB-797) assist the nuclear-powered aircraft carrier USS Carl Vinson (CVN-70) into Naval Station Subic Bay, Luzon, P.I., 1 October 1986. 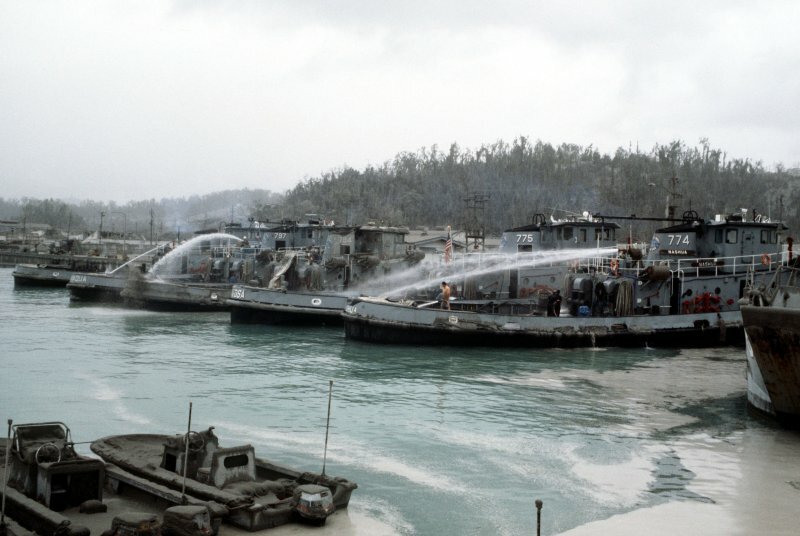 76k From right to left Nashua (YTB-774), Wauwatosa (YTB-775), Mandan (YTB-794), Tamaqua (YTB-797) and an unidentified tug use hoses to rinse off the four inches of volcanic ash that fell on the boats at Alava Pier Naval Station Subic Bay, Luzon, P.I., 17 June 1991, following the eruption of Mount Pinatubo. 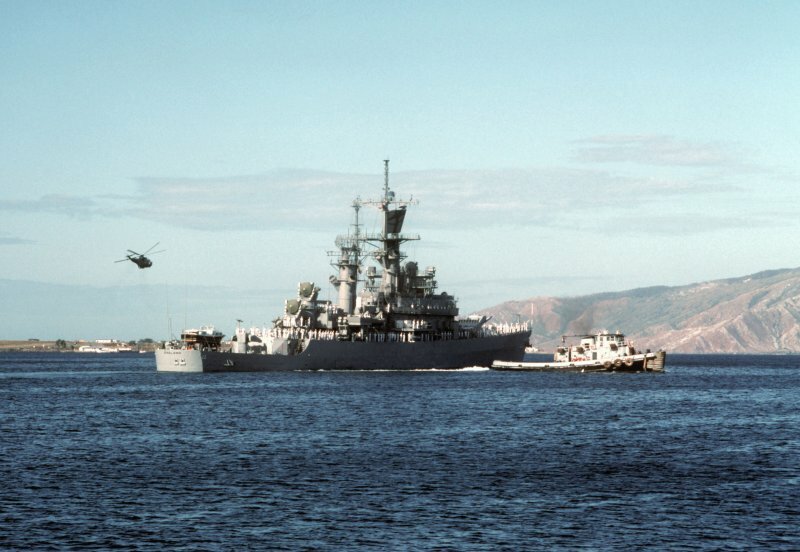 63k Mandan (YTB-794) assists the guided missile cruiser USS England (CG-22) away from the pier as the cruiser departs Naval Station Subic Bay, Luzon, P.I. 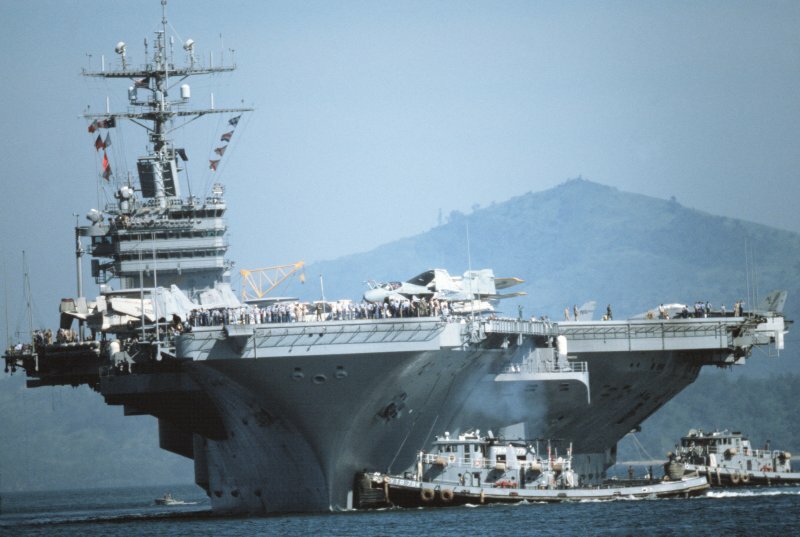 for the last time prior to the U.S. military withdrawal., 3 April 1992. 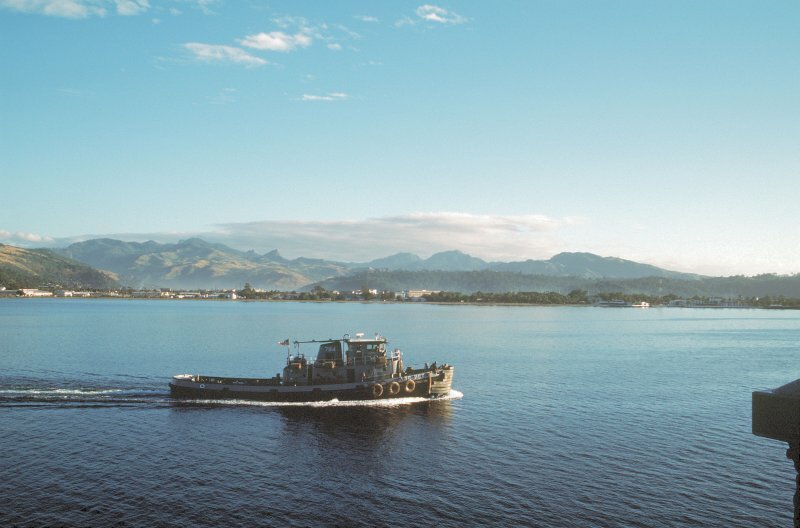 81k Mandan (YTB-794) returns to base as the guided missile cruiser USS England (CG-22) departs Naval Station Subic Bay, Luzon, P.I. 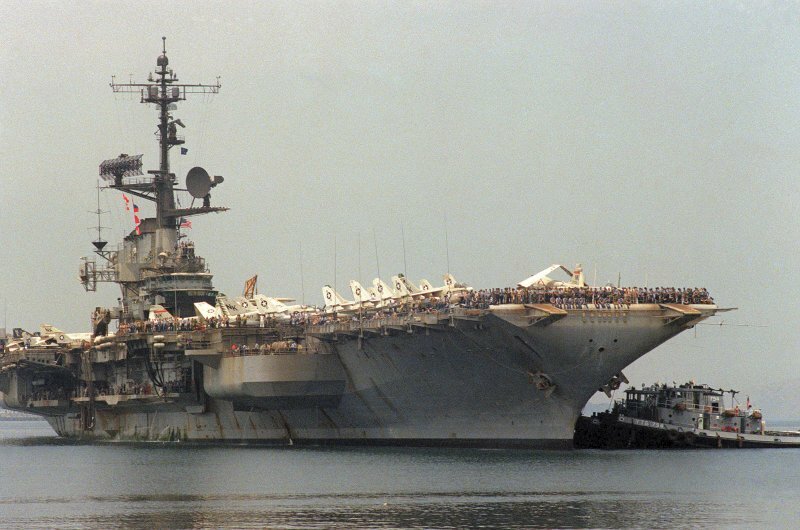 for the last time prior to the U.S. military withdrawal., 3 April 1992. 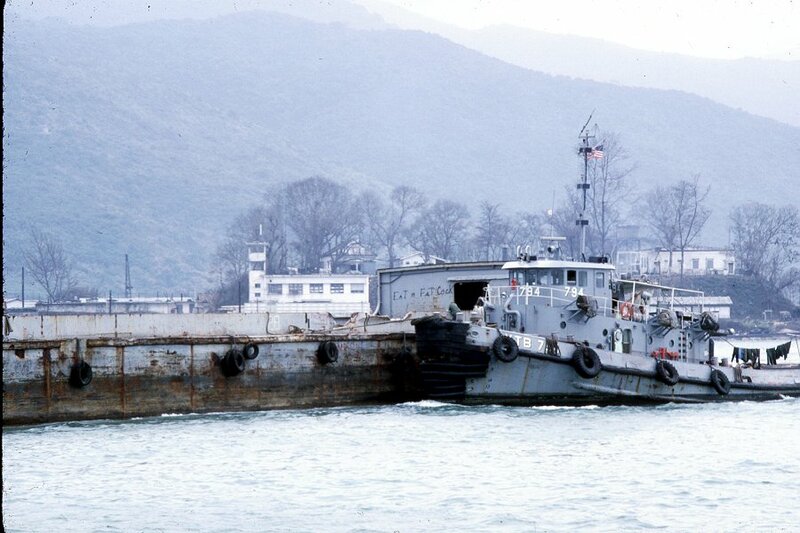 108k Mandan (YTB-794) is nested with another YTB in the background moored at the service craft boat pool pier, Naval Station Subic Bay, P.I., 1 January 1993. 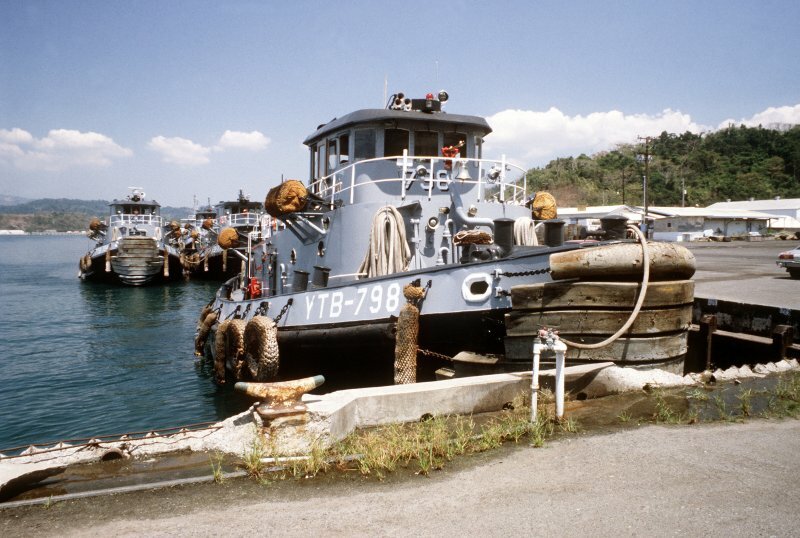 Opelika (YTB-798) is the tug in the foreground.